This one is for men as they generally have a stronger body smell. This deo has a fresh, crisp and aquatic fragrance and is quite different from the regular fragrances that men have to stick to. Now coming to the second fragrance that is exclusively for the ladies! First of all, this is very reasonably priced and totally worth every single penny spend. Layerr Wottagirl Secret Crush Fragrant body splash deo body spray has predominantly citrus notes of Oranges and Lemons with hints of floral notes like that of Jasmine. This one from Nivea is a pleasant, floral scent that predominantly includes notes of fresh Jasmine. 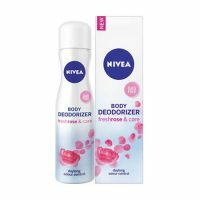 This deo spray claims of giving you all day long body odour control with a single spray. The key features of this one is that it has a gas-free deodorizing formula and has been enriched with Provitamin B5 extracts that keep your skin hydrated. As this perfume comes in a combo set, it can be used by both men and women. The balance of the fragrance notes is not overpowering but rather invigorating. has a distinct and refreshing aroma. sweetness associated with it. This combo set makes for a great gifting option as well. Biotique is a responsible brand that has been into nature based skincare and hair care products for a long time. They have recently launched their fragrances. The Biotique Fragrance Blissful Lavender Eau De Toilette has wonderful notes of Lemon, Cedarwood, Lavender oils and Himalayan Water. So, these were our top 5 picks for the fragrances that you can flaunt this summer season. 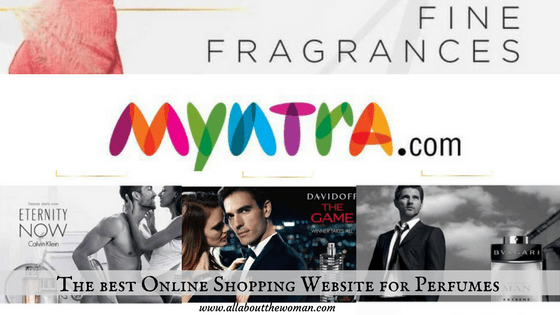 Right now, Myntra is offering some awesome discounts on all these products so, hurry up and stock up now! I’m not a big fan of Deodorizers buy yes I can pick any of these for my hubby he loves fragrances thanks again for this very useful post. Wattagirl is my favorite ! I am a perfume girl… I love trying different brands and never stick to a certain brand when it comes to deo /perfume.. Very nice compilation post dear.. Will check these out. I love deodorants because they give me a lot of confidence during sweaty and humid days! 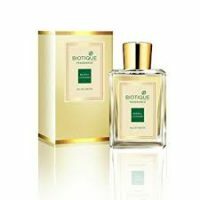 I love layer wottagirl… But now i am planning to try out the biotique fragrance! Thanks for sharing! 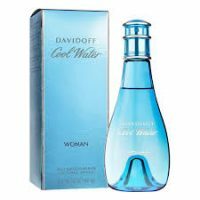 Fantastic list, davidoff cool water spray sounds great, shall get to experience myself.